Level 3 parameters from HIRS/2 and MSU radiances using the Improved Initialization Inversion (3I) classification retrieval scheme by the Laboratoire de Meteorologie Dynamique (Ecole Polytechnique) averaged over 1 month and mapped on to a 1x1 degree grid. 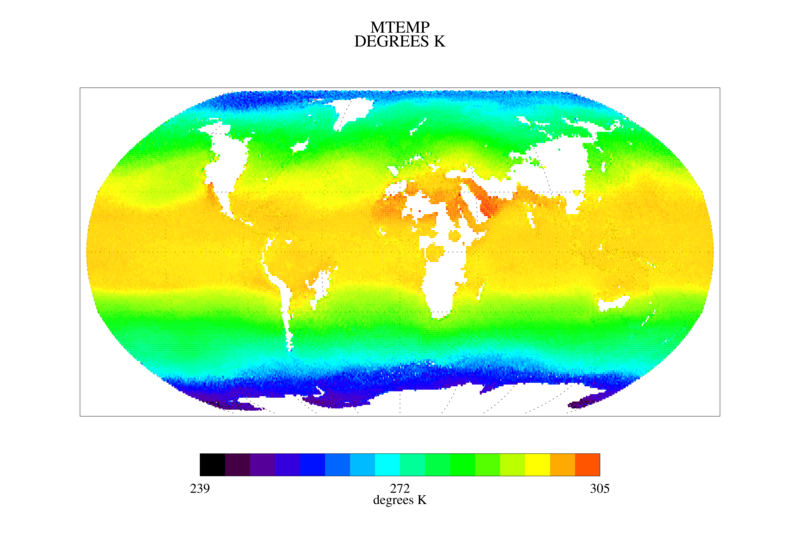 This data was run as part of the NASA TOVS Pathfinder project and designated as Path-B. This dataset contains data from the NOAA-12 satellite.